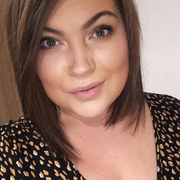 Hello lovelies, just thought I'd make a quick little post for all the parent bloggers who read my blog, incase you didn't know Miffy is back on tiny pop tonight at 7pm! 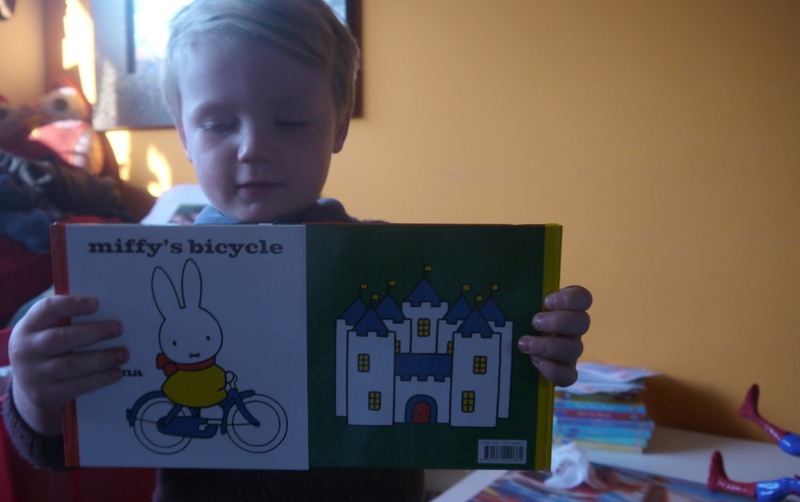 Did you ever watch Miffy as a child? A cute little bunny that gets up to a lot of things, I can't wait to show Oscar a programme I watched as a child, 60 years old this year! 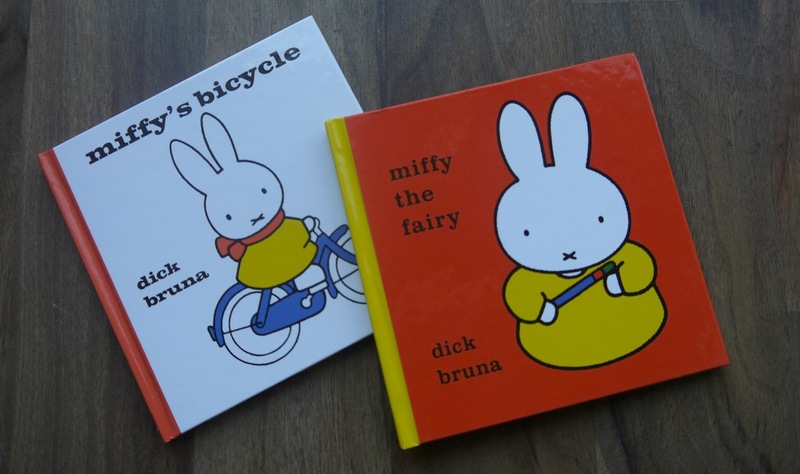 Thanks to the Miffy team also for sending us these gorgeous colourful books, Oscar loves them.